This 4 Bd 2 Ba home in Grover Heights is a must see! 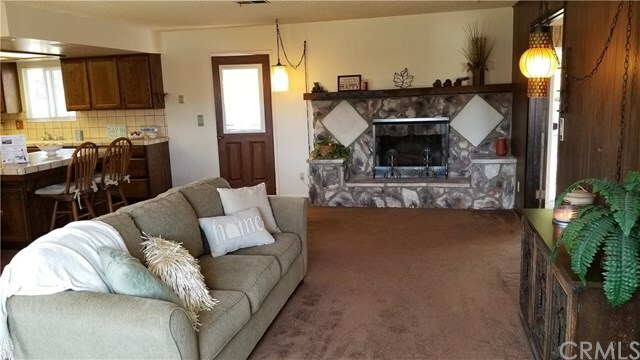 The home has stunning vista views as you relax in the living room. And, not only do you have an open floor plan from the kitchen to the living room, but there is an additional bonus room upstairs to relax in or turn into whatever you need! This home has large closets, tons of storage, and an amazing deck area with a built-in BBQ! The 3rd car garage is another extra bonus and can be used as a workshop, game room or storage. The home has dual pane windows and extra insulation throughout all exterior walls. With nearby Grover Heights Elementary School, Grand Avenue shopping, restaurants, theaters, golfing, dunes and world class wine tasting, now is your time to own on the Central Coast! This gem of a property is just waiting for it's new owner. Note: Square footage should be verified by public records.